In order to keep pace with modernisation and to solve the problem of unemployment, some ex-servicemen who had a very distinguished carrier in the Indian Armed Forces and a team of Engineers joined hands to look after the meaningful education of their children. 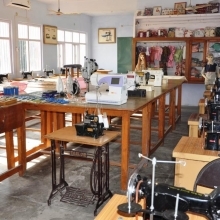 A strong need was felt to run an Institute /Centre in the remote part of Himachal Pradesh in order to impart technical education to the un-employed rural youth in the field of electronics, computer, electrical, mechanical and in other specialised fields. In these days of vast unemployment, the general education provided at the college level is increasingly becoming irrelevant for early carrier seeking middle class youth, particularly for those who have rural background. It was also in line with the established policy of Govt. of Himachal Pradesh to invite the private sector in the spread of Technical Education that an Institute in the name of Modern Pvt. 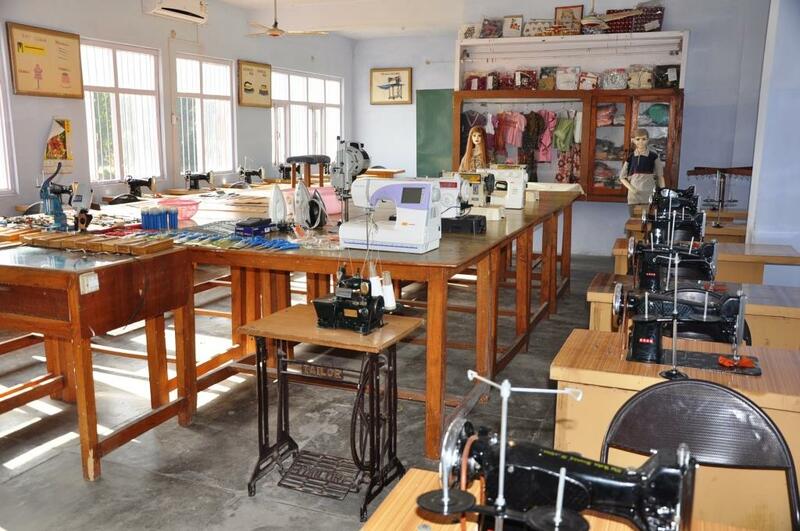 Industrial Training Institute Pragpur, had been established at Heritage Village Pragpur – an area which was once a center for business and trade. 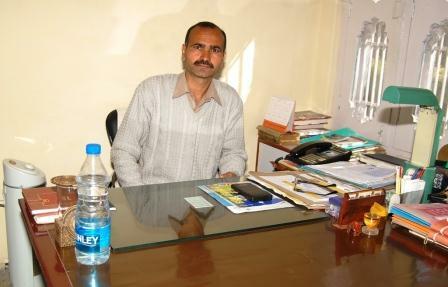 The Institute will be an undertaking of a trust called Prag Educational Trust. The Director of the Institute, having served in an engineering Institute in his top managerial capacity has an ambitious plan to equip the Institution with modern facilities. To translate his dreams into reality, a humble beginning has been made. 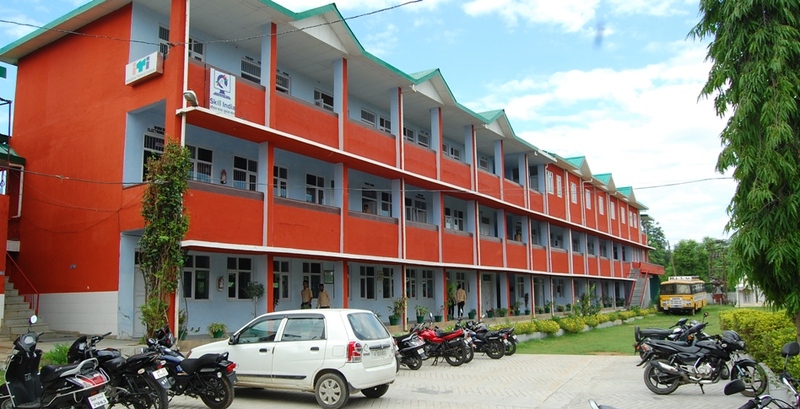 The government of Himachal Pradesh has accorded recognition to this Institution vide letter no. 5-4/83-STV/Loose dt. 28-09-96. 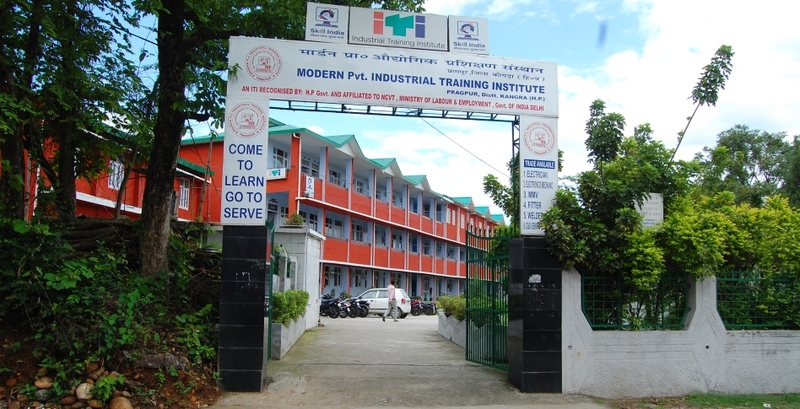 The Industrial training institution will be governed by the rules and regulations as laid down from time to time by the National Council for vocational Training, Ministry of Labour(NCVT), Govt. of India, New Delhi. The trades and its units mentioned are affiliated with NCVT. Our Institute will work with the larger objective of the organisation with a mission to develop a talent group with the competence to take on the challenges of the Present & Future facilities improvement in quality .